Who doesn’t love a good picnic on a warm sunny afternoon or under the glistening stars at night, in the lap of nature? Most of us spend our off days cooped up inside our houses being a couch potato, or head to the comfort of a shopping mall to blow away some time and money. But what if you get more pleasure and fresh air to breathe, at a fraction of the cost than what you would spend in a mall; that sounds like a good enough deal, doesn’t it? People in the city of Nagpur seek opportunities to have a picnic on a good day, with the weather Gods smiling upon them. Yes, the first word that comes to mind when you hear the word ‘Nagpur’ is oranges. But there is more to this city and the areas around it that offer you the same sweet and tangy picnic experiences in life, just like an orange. These picnic spots near Nagpur are resplendent with a perfect amalgamation of quiet scenery splashed with beautiful colors of nature. Let the charm unfold. Nagpur is a city flanked with lakes and enchanting picnic spots for families, friends, and couples. 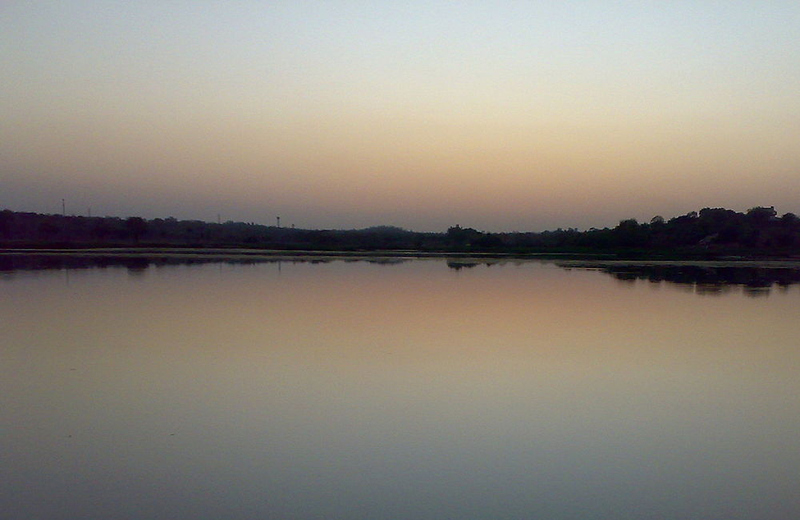 Futala lake is actually a two-decade-old reservoir, which has now been remodeled as a picnic spot in Nagpur. The sixty-acre lake is lined with garden, a walkway and a majestic hundred feet high fountain that is alluring to the picnickers. On the southern side of the lake is an immersion ghat where devotees and tourists can enjoy a bath that is refreshing and invigorating to the senses. 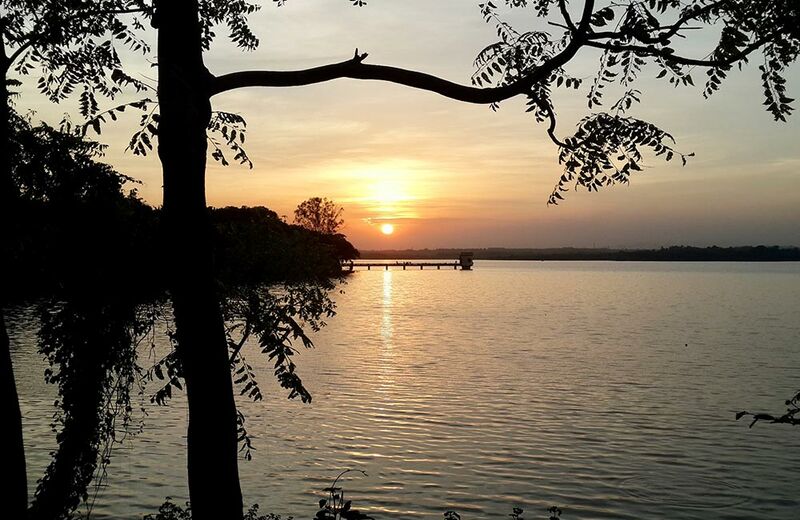 Among the serene and romantic places to visit in Nagpur for couples, is the Ambazari Lake – the largest lake in Nagpur is also the perfect picnic spot in Nagpur. Spread over an area of almost fifteen square kilometers, the charisma of the place lies in the manicured garden and the clear waters of this lake. Right at the entrance of the Ambazari Lake garden is a huge dinosaur model, along with air-filled animals, that delight the kids visiting the park. The promenades along the lake are filled with joggers and casual strollers in the evening. Recreational activities at the lake are plentiful and give an enriching picnic experience. Head to the woods when you need a little time to reflect on life. These woods offer so much to do other than just spreading your mat and sprawling on it under the sun. 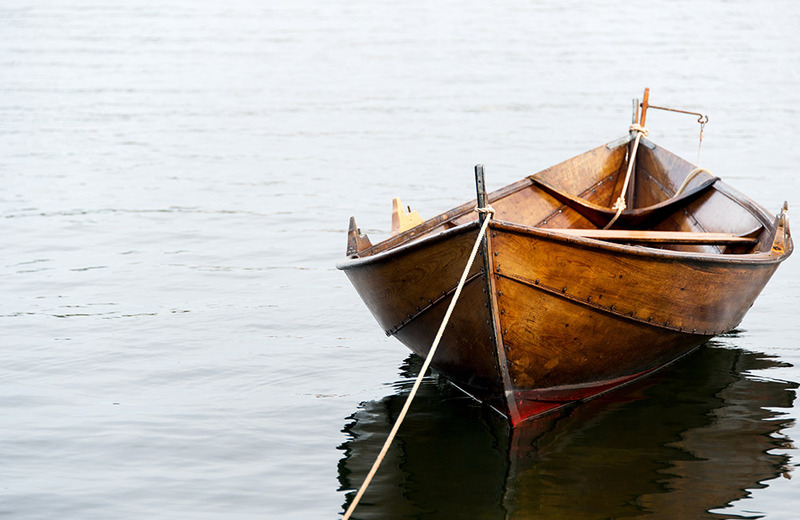 Activities include boating, archery and horse riding to flex those tired muscles, and trekking to let out the steam. Furnished tents equipped with electricity, water, telephone facility and delicious food are available so that your comfort is not compromised in any way. It is a one-day picnic spot near Nagpur but with enough activities packed in to tire you out. Do not forget to carry your binoculars to watch the magnificent birds nesting in the woods. The time between October and March offer the ideal weather conditions to visit Waki Woods as picnic spot near Narpur. Dhapewada Lake is a small lake in the hamlet of Dhapewada. Water sports and the Vithoba Temple on the banks of Chandrabhaga River are what bring people to this spot. Also known as Pandharpur of Vidarbha, you can also visit Khindsi lake nearby, which graces the Ramtek Hill, and is a favorite couple picnic spot near Nagpur. 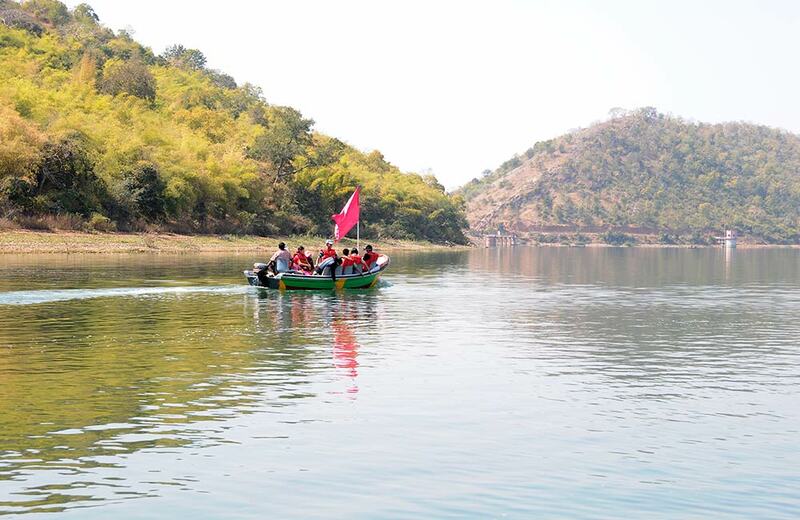 This place is among popular weekend getaways from Nagpur for couples and families. March to October is the best time to visit this place. According to Hindu Mythology, Lord Rama made this temple his abode during a phase of his fourteen-year exile period. This six decades old Rama temple atop a hillock is an architectural wonder, and the surrounding area is often used by people as a picnic spot near Nagpur. It was at this temple that Kalidas had composed his literary masterpiece, Meghdoot. The mythological significance of this temple has made it a favorite among Lord Rama devotees. Visit this place during the fortnight-long Kalidasa Festival held in November for enticing musical and dance performances. 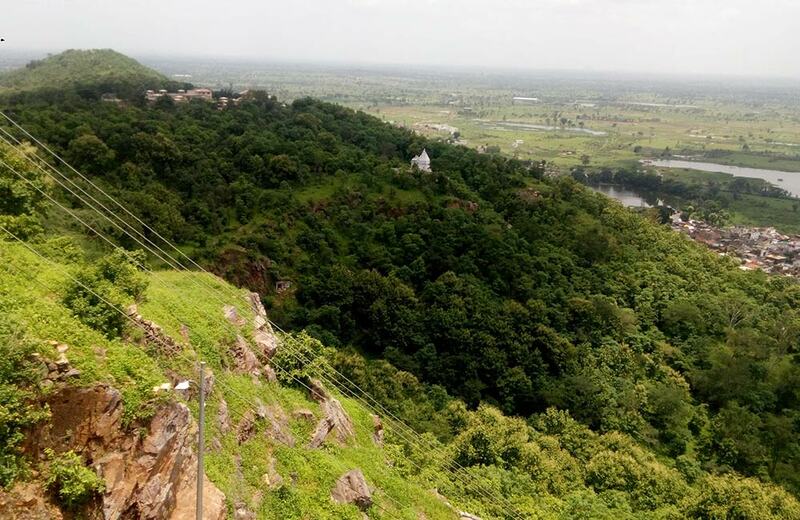 The perfect picnic spot near Nagpur for nature lovers, Khekranala is located in the heart of the Khapa range. Offering great trekking trails for visitors, the place serves both as a picnic spot as well as a fabulous trekking destination. The blue water of the lake adds the perfect balance of color to the emerald green landscape. Monsoon season is the ideal time to soak in the natural beauty of the place. Be careful while trekking, though. Amba Khori is a magnificent waterfall near Nagpur, which is an ideal spot for a picnic with family and friends. 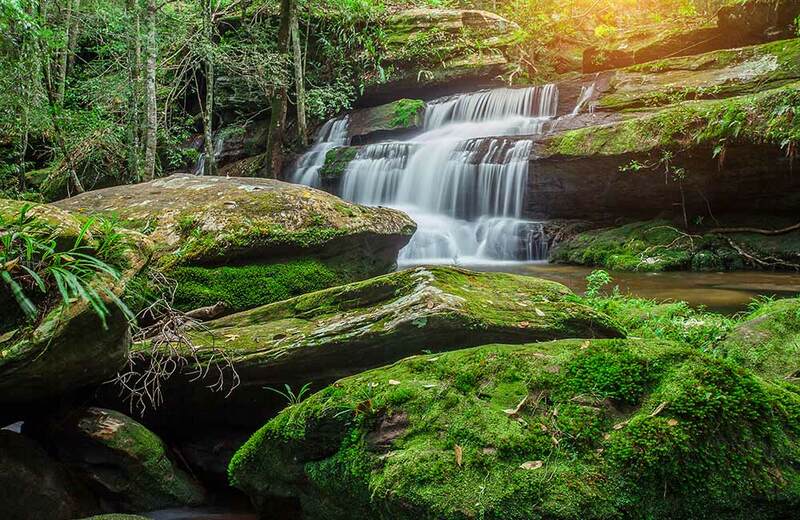 The thick slivers of water falling down the green rocks are a scintillating sight to behold. The best part about this place is that it can be visited all year long. This serene waterfall is quite close to the Pench River and a visit to the river banks can be added to the picnic itinerary. Bet you didn’t know that this reserve has a place of pride in Rudyard Kipling’s Jungle Book, as the home of Mowgli, the boy who lived in the jungle. 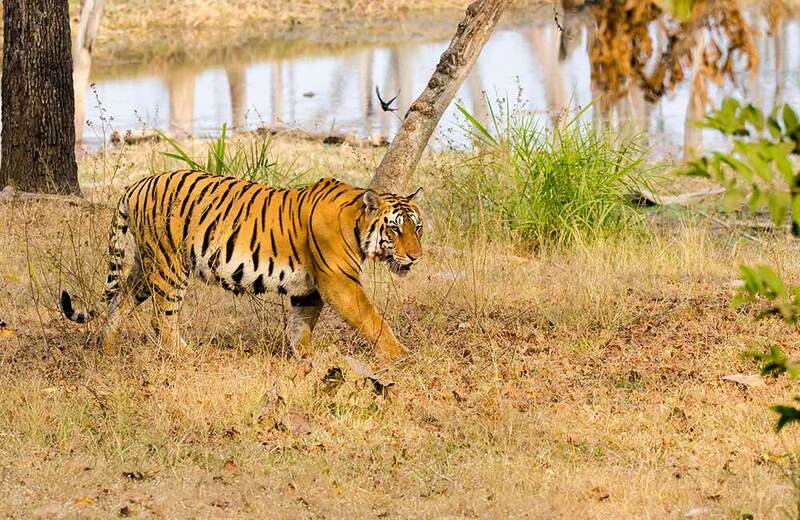 This reserve is the home of the majestic Royal Bengal Tiger, which has rightly given this place the moniker ‘Glory of Nagpur’. You can have a close encounter with several species of animals including, Blue Bulls, leopards, bears, various reptiles, and exotic bird. While you are on a picnic or on a jungle safari, don the hat of a responsible citizen and do not litter their home. Visit this place during the months between November and June to get the best experience. Choosing a national park or a reserve for your picnic or even a weekend trip offers you the added advantage of enjoying your day in the arms of nature, surrounded by wildlife with the perfect ambiance to rejuvenate you. 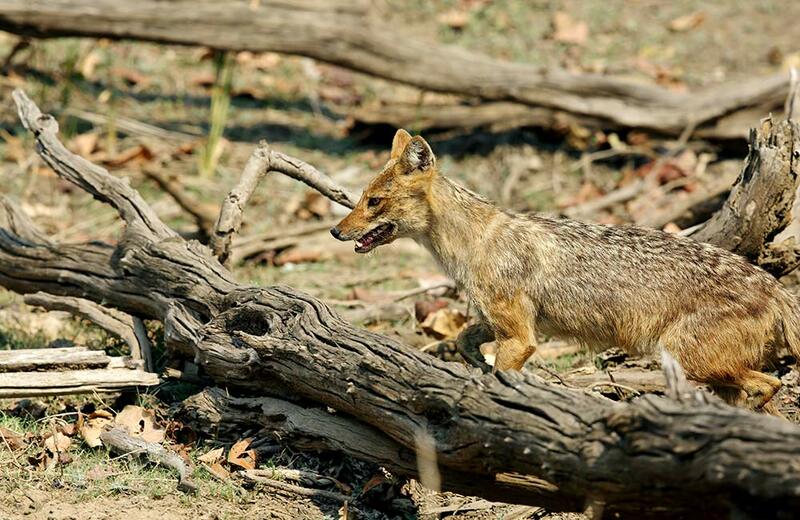 This National Park is also among top places near Nagpur for weekend getaways, along with the Pench Tiger Reserve, since it takes more than a day to completely explore the place. Right at the center of the National Park is the Navegaon Dam, built in the eighteenth century, which is an excellent spot to sit and relax. Be a little adventurous and venture out to the watchtower on the lake, which will give you a panoramic view of the entire park – from a little deer hiding in the bushes to the blue water of the lake. Best time to visit the place are months between November and June when you can spot a variety of wildlife. Nagpur and the areas around it are full of recreational places that make for a perfect spot for picnic and weekend getaways. There is the amusing Nagardhan Fort that is 38 km from Nagpur, Pavnar that is 65 km from Nagpur, and is known widely for the Vinoba Bhave Ashram, the historical town of Kundinpur that is 120 km from Nagpur and the Telankadi lake right on the outskirts of Nagpur are some of the places bestowed with an ideal ambiance for a picnic. There are tons of hotels in Nagpur that promise convenient and comfortable accommodation.